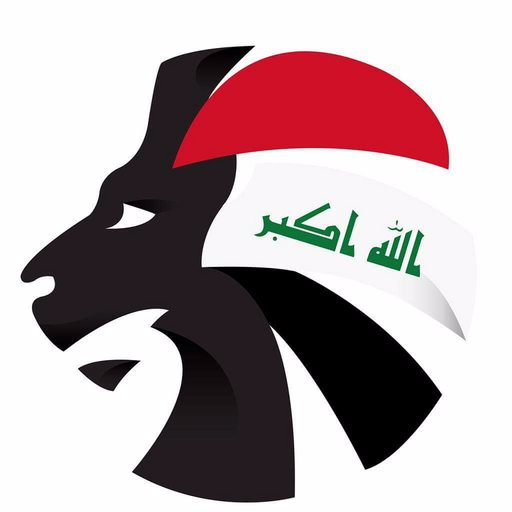 Following the sacking of Radhi Shenaishil yesterday (Monday), the Iraq FA issued a statement which revealed the news that the replacement will be a foreign manager. According to various Iraqi sources this morning, the FA has listed the following men as potential targets. Yes, you read right, Iraq have their eyes on a manager that was tipped by many as the best in the world last season. 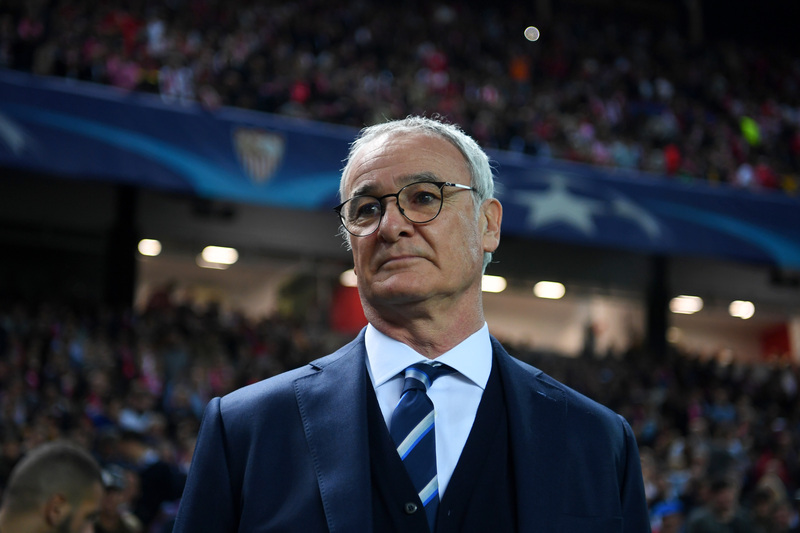 The Italian was recently sacked by English outfit Leicester City despite leading them to a historic Premier League title and UEFA Champions League last 16 place. Claudio has managed European giants Roma, Inter, Juventus, Valencia, and Atletico Madrid amongst others. However he has little international experience. A solitary stint with Greece saw him sacked after four unsatisfactory games that ended with a loss to minnows Faroe Island. Second name on the FA’s table is another big one, Frank Rijkaard. The former Milan and Ajax superstar has had a storied career as a manager. Having won two Manager of the Year awards to accompany five titles with Barcelona, he comes with international experience as well. Rijkaard guided the Netherlands to a semi-final spot at Euro 2000. The FA, therefore, would have to do some convincing if they wanted to secure his services. His last managerial stint was in charge of neighbours Saudi Arabia but the Dutchman announced he would not pursue any other managerial role in 2014. Former Iraq manager Zico finds his name thrown into the mix according to reports. The Brazil legend managed the Lions between 2011 and 2012, averaging a 45% win ratio. Zico left after a contractual dispute with the FA but many fans have been crying out for his return ever since. Another in contention for the job is Walter Zenga. The Italian, well renowned for his focus on set-pieces, has been a bit of a journeyman since the start of his managerial career. Having coached 16 teams since the turn of the century, Zenga is familiar with the region. He’s been in charge of five Middle Eastern clubs but should he get the Iraq job it would be his first gig in international football. Finally, the favourite for the position, Marcos Paquetá. Paquetá is no stranger to Asian football, having lead Saudi Arabia to the 2006 World Cup. He’s spent the past ten years working for different clubs within the Middle East, Zamalek most recently. Who would you like to see in the Iraq dugout? Let us know, @SoccerIraq!